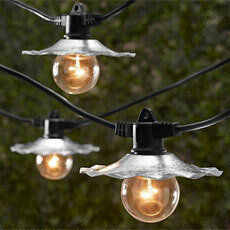 OogaLights has a large variety or durable outdoor commercial string lights. 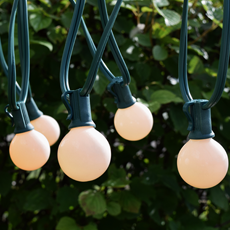 Our all in one kits of commercial string lights will light up your commercial area, backyard, or any large event such as weddings or outdoor parties! 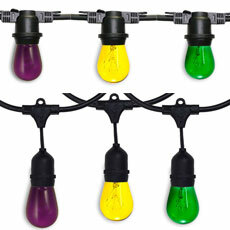 Decide between any of our Heavy Duty High Quality outdoor string light styles. 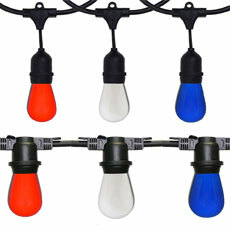 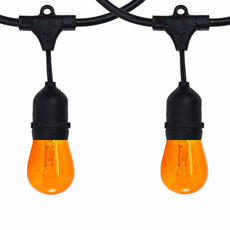 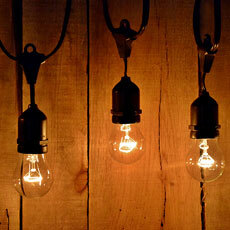 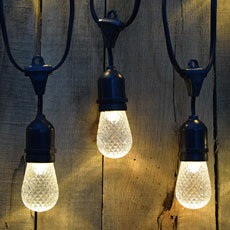 Incandescent HD String Light Kits come in multiple lengths and provide you with the classic light bulb look. 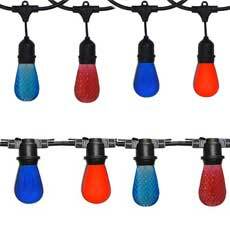 LED HD String Light Kits also come in a variety of sizes but they provide you with energy savings which in turn save you money and time replacing the bulbs less often and writing fewer numbers on your check when you pay your electric bill! 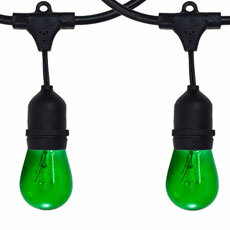 Patio Lights and Bistro Cafe String Lights provide you with the classic outdoor light strand look and are perfect for hanging in your backyard or on your patio! 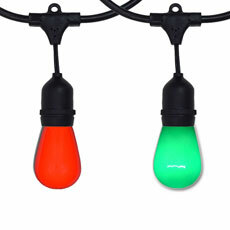 For top-notch Outdoor Lights, OogaLights is the place to go.